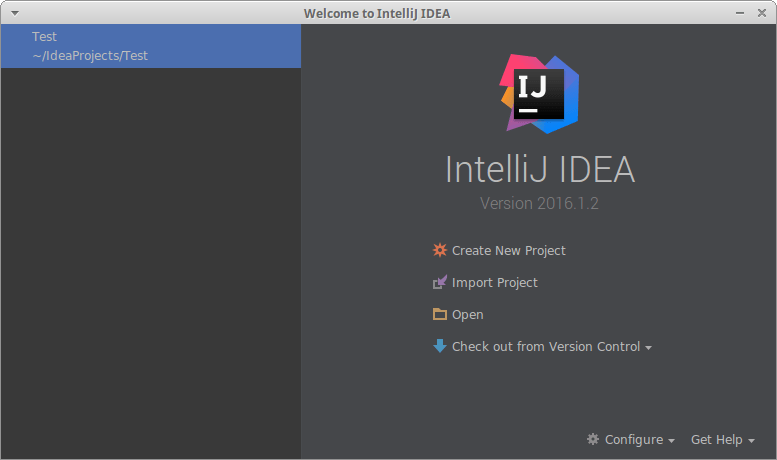 first, download and utilize IntelliJ IDE for all Java development. we assumed that you've already installed a favor of ubuntu onto a desktop/laptop device. We are using a small version of Kubuntu, which is xubuntu . It is supported until sometime 2020 just like all the other *buntu favor of linux distributions. the enterprise version is highly robust and suits for professional Java developers, but its only for 30 days for everyone else unless you plan to fork out funds for this enterprise version or that you have a userName@School.edu college/university email address. We saved it onto Download folder. Follow the intstructions on the menu and go from there. Choose Dracula theme, its KOOOOOOOL.